The World Cup Series is the one stop guide on where to find to the best-of-the-best in Olympic sailing with clear objectives to showcase and develop Olympic sailing, create sporting heroes and engage sports fans, and excite sponsors and broadcasters. The Series is an annual circuit of Olympic sailing for elite and professional sailors, and a key event for fans and media to connect with the sport of sailing and develop support for athletes on their road to Tokyo 2020 and beyond. Over 2,000 of the world’s leading sailors, representing 75 nations have competed in the World Cup Series since its beginnings in 2008. Kiel, Germany was awarded the 2018 edition of the World Cup Series Final, to be held in parallel with the world famous Kieler Woche (Kiel Week) sailing festival, at World Sailing’s 2016 Annual Conference. 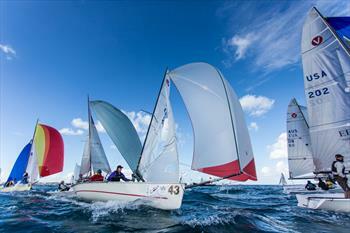 However, due to conflicts of Kieler Woche and World Sailing commercial partners, a contract could not be agreed upon. 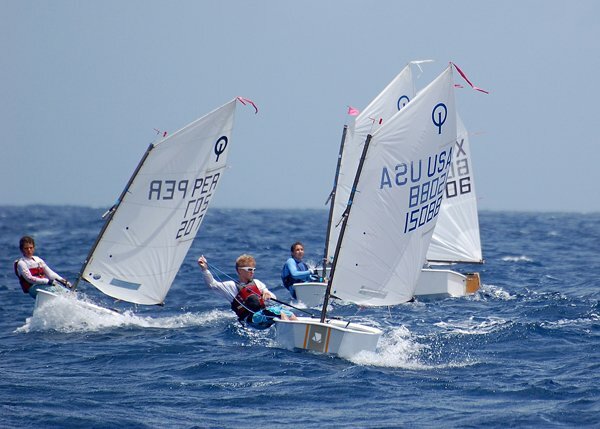 The 2017 OK Dinghy class World Championships were held in the lovely island of Barbados. The conditions for the race were hot, humid and changing winds. But, that did not deter Nick Craig of the FRENSHAM Sailing Club to claim his fifth world title in the Single-handed Dinghy class. With more than 8000 O’pen BICs the singlehanded from youth group has been offering an alternative from 10 years since its launch. There are currently 150 sailing program based in North America as far as O’pen BICs are concerned. 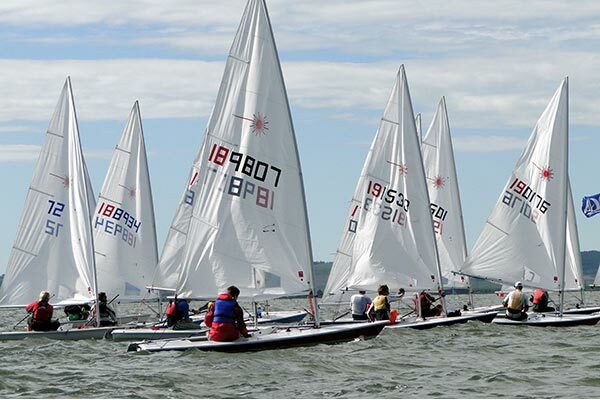 In addition, more such sailing programs are adding pathways to keep the excitement in youth passion alive for sailing. Not every youth today has a passion for boats or conventional races that has been prevalent for over 50 years. However, the good news is that the programs offering joyful alternatives are seeing a rising in trend in numbers and the attrition rate is declining. Therefore, the O’pen BIC is the ideal platform for the new age that has proven to be successful. The Yacht Club Geographe Bay is planning to rebuild the present facilities for training of junior sailors. To do the task, the club has received the funding of over $100,000 from the state government. The funding has been released with an objective to make a center for junior marine a reality. The comrade of Geographe Bay Yacht Club Terry Compton said the current facility present at the club for junior marine is 50 years. It is out of date now. 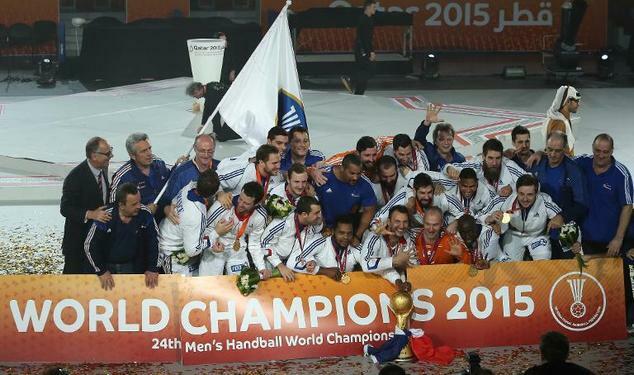 The requirement of the new center was there, and this is really great news that, the government is funding the club. The new center will have space to store boats and will become the clubhouse for junior sailors. The renovation of the clubhouse will also encourage new young sailors to take this as a sport.